What is a Swamp, Anyway? 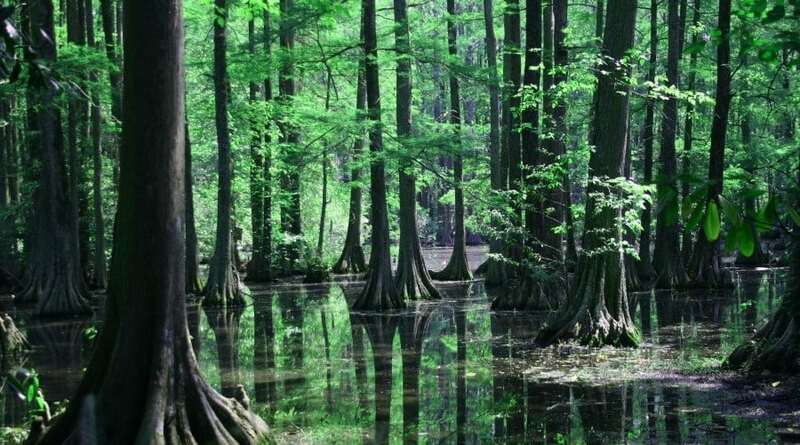 Swamps are areas of land filled with water and plant life. They are among the most valuable ecosystems on Earth as they act as giant reservoirs absorbing floodwater and moderating the effects of flooding.